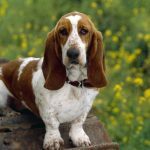 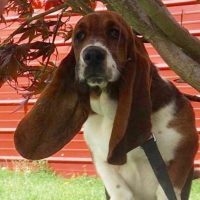 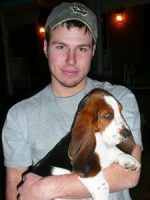 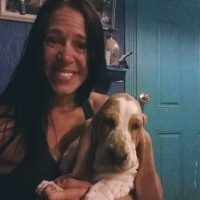 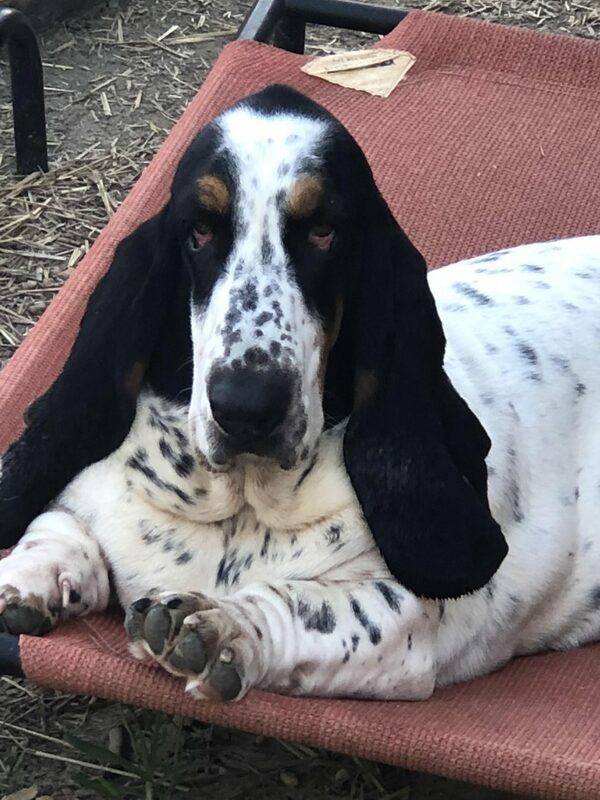 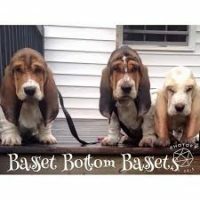 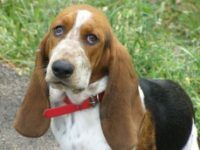 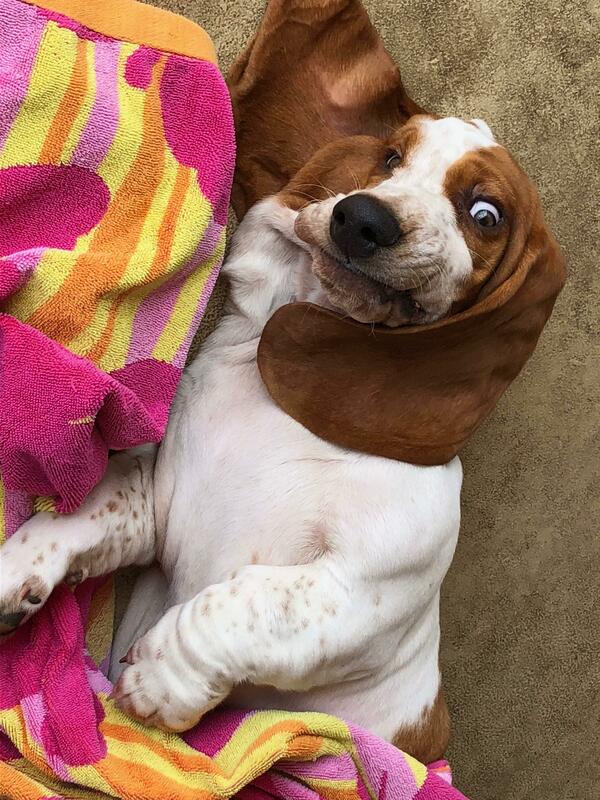 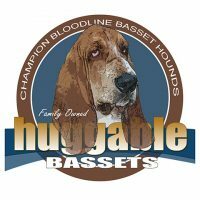 We have loved and raised basset hounds for 15 years and take the blessing of having these fantastic animals very seriously. 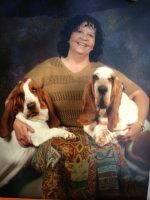 They are first and foremost our pets, and family …. 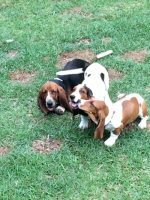 living in our home … which is where the puppies live out there time with us. 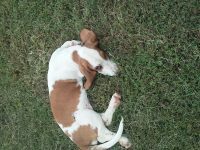 Never exposed to outdoors at all to protect them from contagious disease. 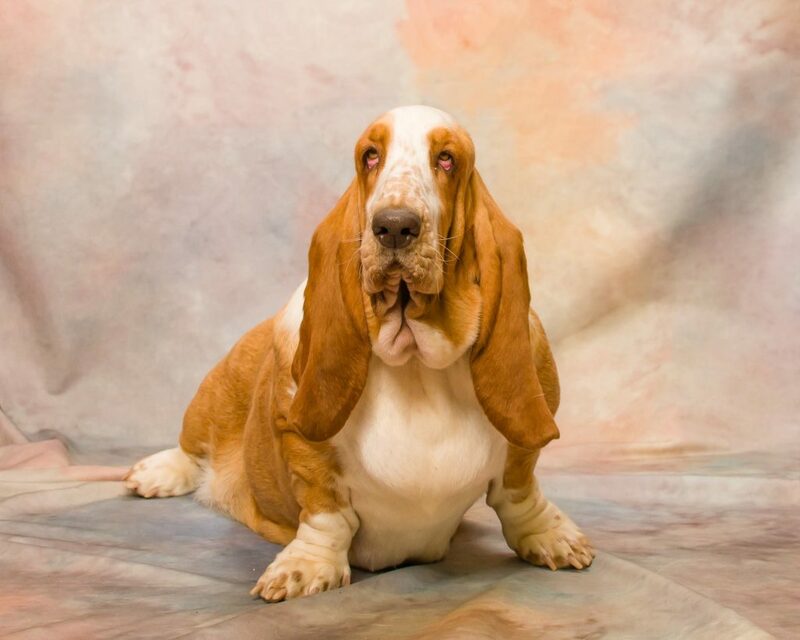 We work very closely with our veterinarian . 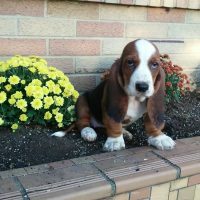 Excellent health and temperament are what we strive for with our puppies as well as our dogs. 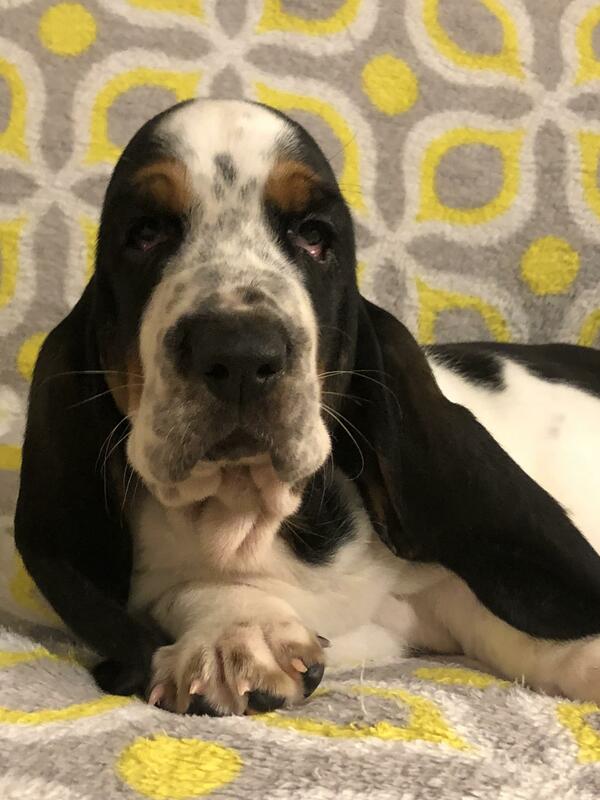 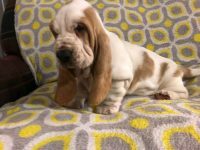 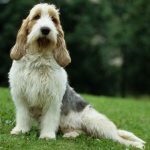 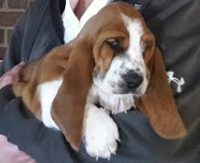 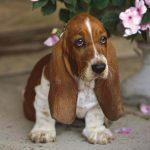 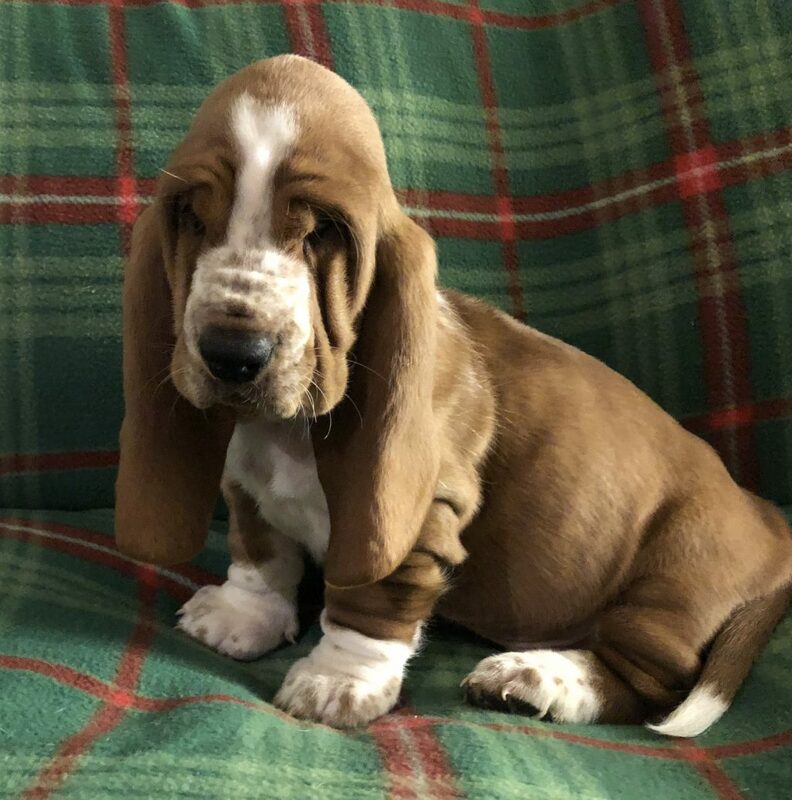 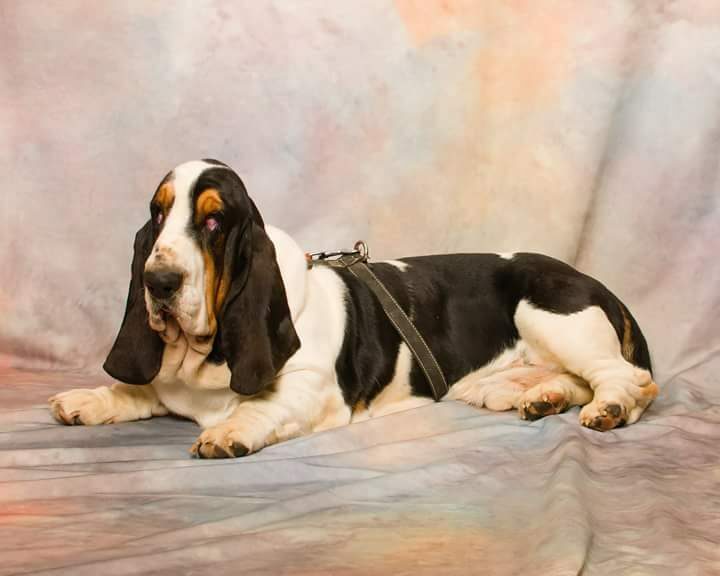 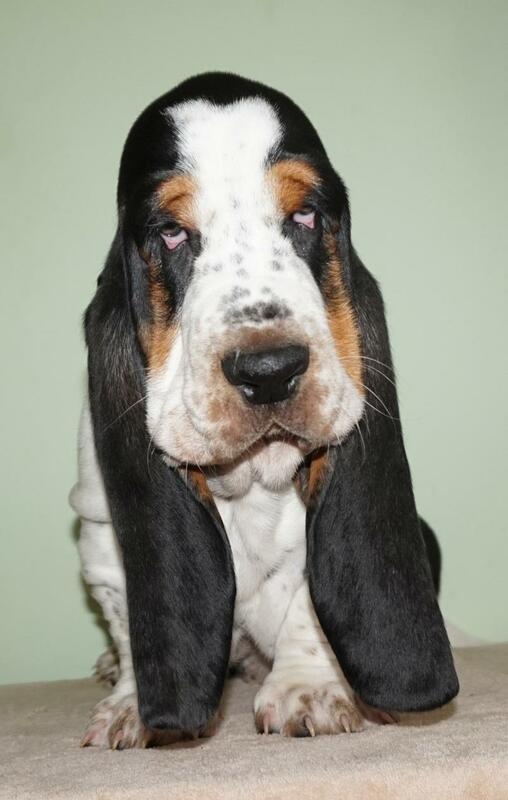 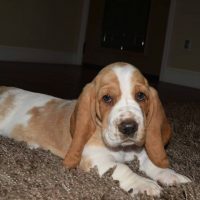 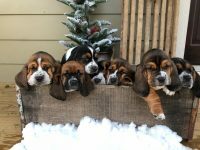 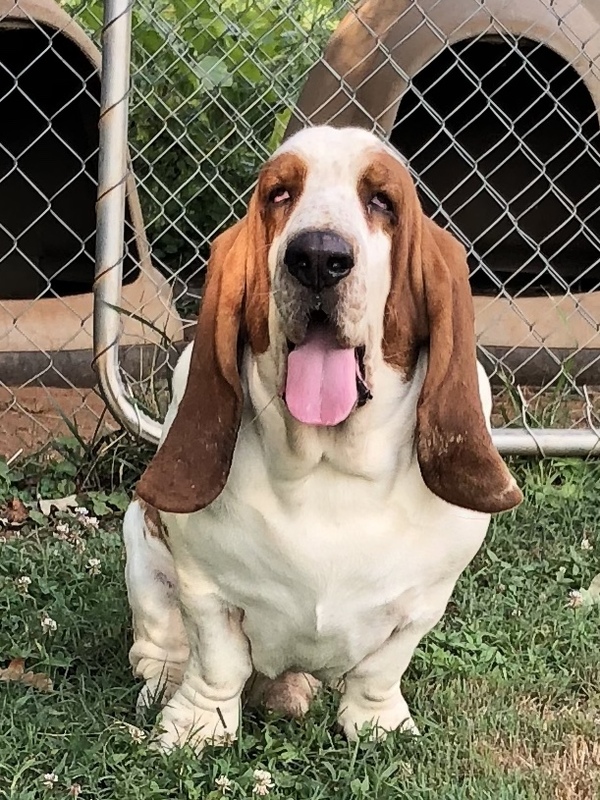 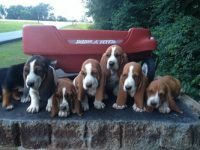 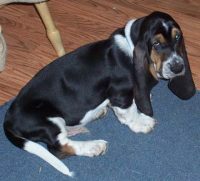 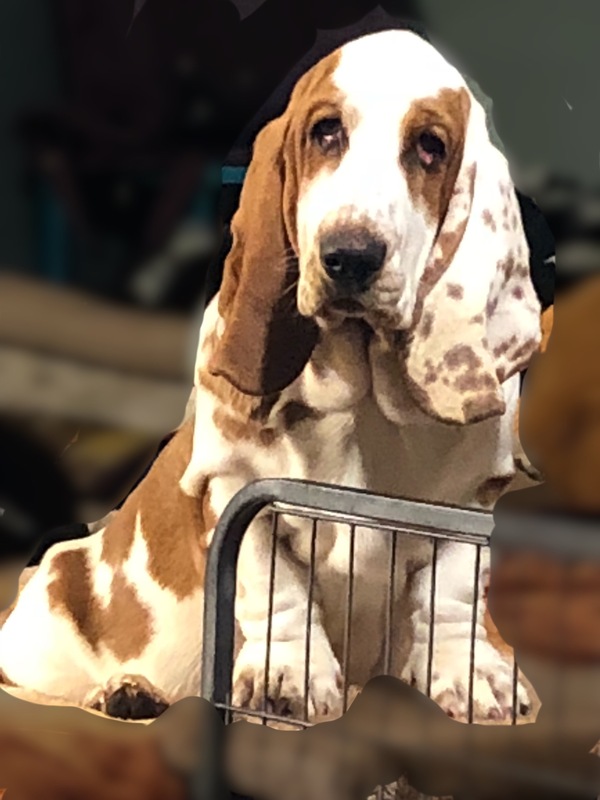 We raise European and American basset hounds but most of our litters are half or full European ,with occasional American litters.